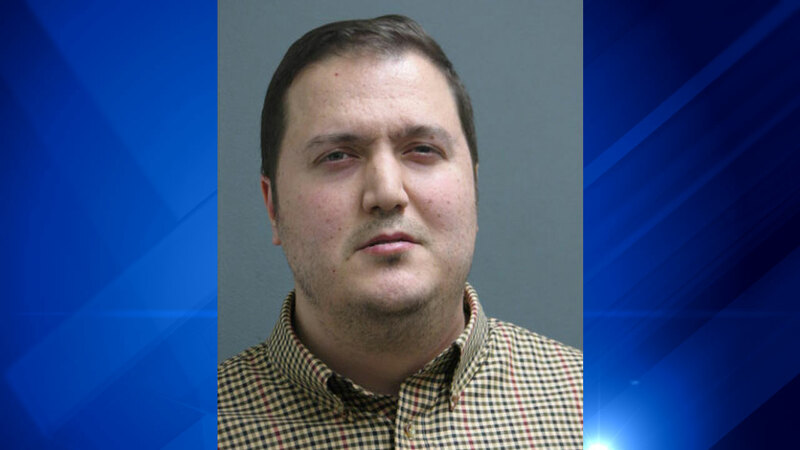 RIVERSIDE, Ill. (WLS) -- A Berwyn man who stalked a Riverside Brookfield High School teacher for 14 years pleaded guilty to stalking charges. Cyrus Chamanara, 36, of Berwyn entered a guilty plea for felony stalking and misdemeanor telephone harassment charges. As part of a plea agreement, he will serve two years in the Illinois Department of Corrections, with credit for 79 days currently served. He was also give two years of supervised release following his time served. Prosecutors said Chamanara had been arrested numerous times in Illinois on misdemeanor charges, but this was his first felony arrest. He also stalked former NBA player and coach Jeff Hornacek, both in Arizona and Illinois. Police say Chamanara had been sentenced to five years felony probation in Arizona for stalking Hornacek. "Until this case in Riverside, the court system failed to serve justice to the victims," said Riverside Police Chief Thomas Weitzel. "Each time he was arrested, he was able to bond out on a misdemeanor and received no significant jail time. I am extremely gratified that in this case he was sentenced to two years in prison for his acts."